Take a very close look at the diagram above. 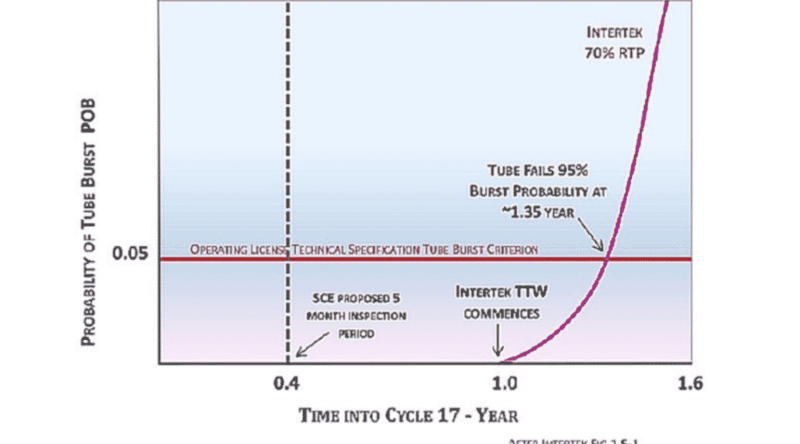 Notice the words “Tube Burst,” “Tube Burst Criterion” and “Tube fails 95% Burst probability 1.35 year.” These are calculations as to how long the tubes in unit #2, at San Onofre Nuclear facility, would remain intact if the generator went online now. Generators are supposed to last supposed to last 30 to 40 years, not 1.35 years. This is not a normal situation, in which there is “no significant hazard.” Yet, 14 months after having to shut down because of the unprecedented wear in their generator tubes, Southern California Edison (SCE) is claiming they should be allowed to start the facility up again. 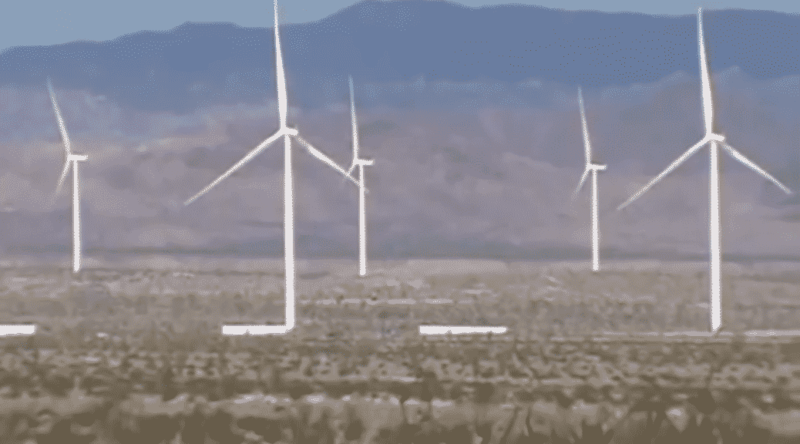 In his March 5 video log, Jim Pelley recorded the arrival some of of the last 18 wind turbines at Ocotillo. Phase one of the project has now been online four months, during which he has recorded very little wind. 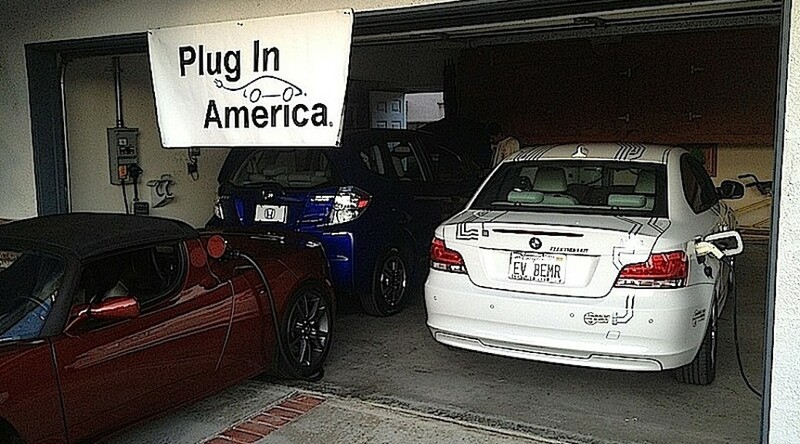 San Diego is on the leading edge of PEV adoption. According to a recent poll, it is America’s fifth greenest car city. The Center for Sustainable Energy wrote that 20% of the electric car purchases in California take place in San Diego. I was especially intrigued by PEV owners who have solar panels. Much to the apparent chagrin of California’s three public utilities companies, residential solar is booming. According to the Vote Solar Initiative, 1,400 megawatts (MW) of PV installations are now operating on the homes or businesses of 134,000 Californians. 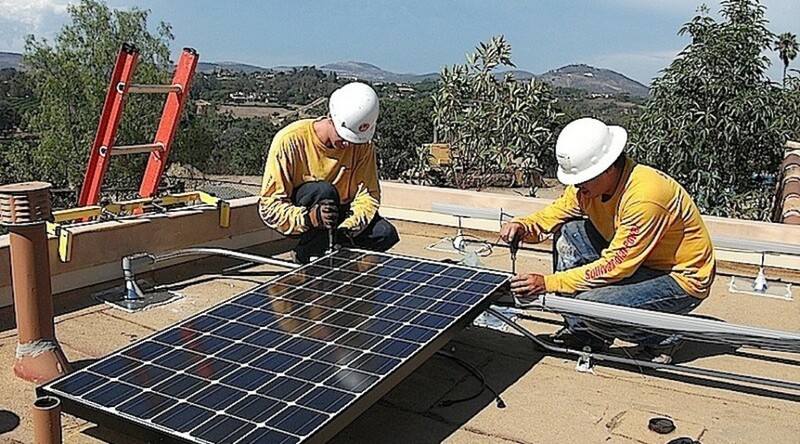 In a recent study, they conclude that, the benefits to ratepayers in SCE, PG&E, and SDG&E territories will be around $92.2 million a year “by the time the state’s net metering program is fully subscribed at 5% of peak demand.” Two thirds of these installations are in low and median income neighbourhoods.